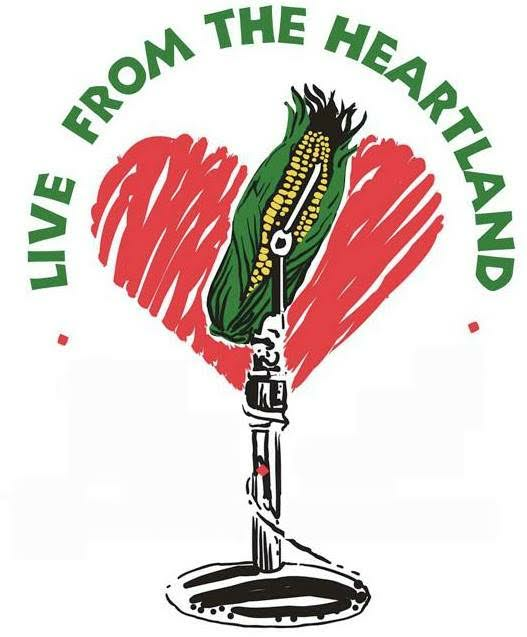 Live from the Heartland debuted in 1993 with support from Loyola University's Office of Government and Community Affairs. The idea for the show grew from providing a place where people involved in their community could gather and talk. The show is hosted by Thom Clark, Katy Hogan, and Michael James, who produce the show with Lynn Orman. Guests have included Barak Obama; Jesse Jackson, Jr.; David Orr; Studs Terkel; Bill Ayers; Bernadine Dohrn; Dave Zirin; Thomas Frank; Anne Elizabeth Moore; and many others.